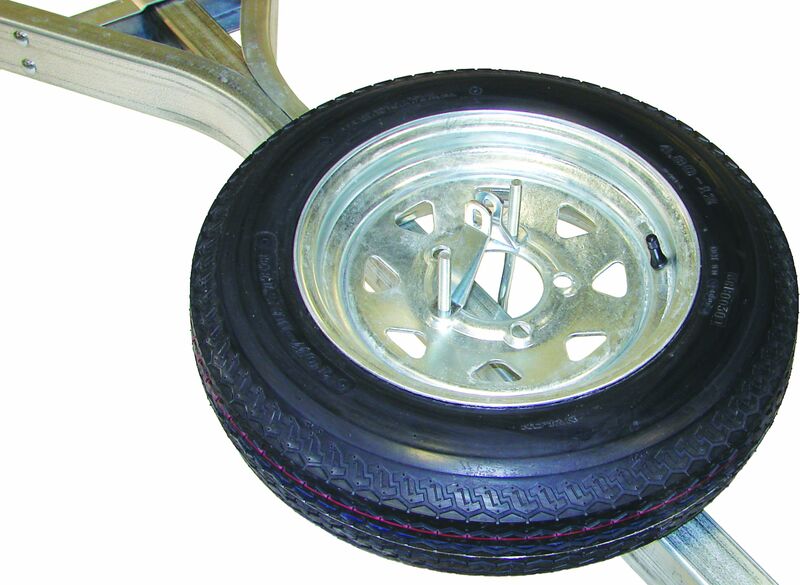 There's no good time for a flat tire, especially at your favorite campsite miles from the nearest help. 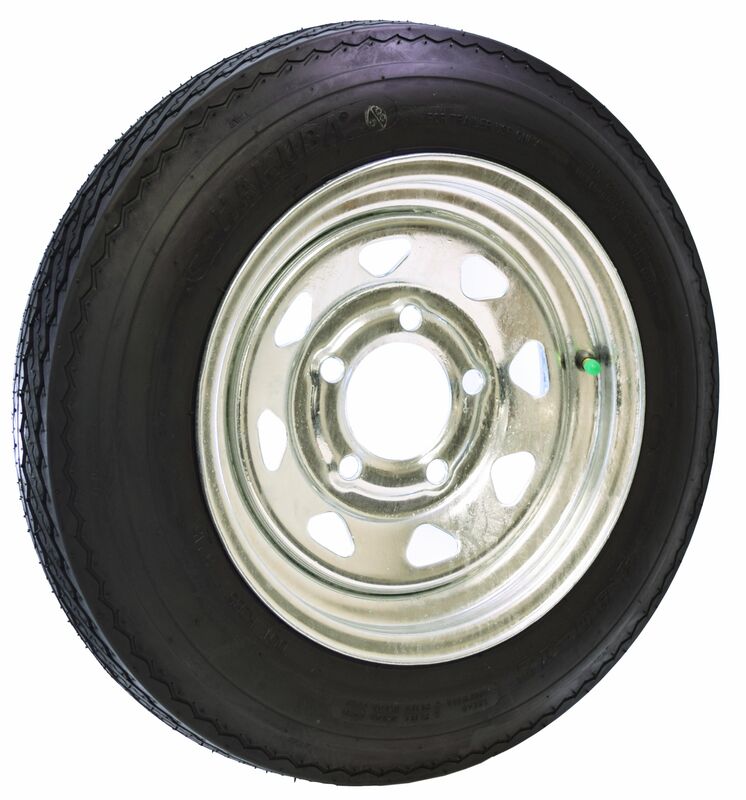 This DOT approved 4.80 x 12 two ply trailer tire has a 785 lb load capacity and is capable of safely maintaining any posted speed limit in the United States or Canada. Furnished with trailer frame locking attachment. Lock required. Note: U-bracket not supplied with lock.